CONCORD, NC— Aug. 8, 2017— Two back-to-back shootouts at half-mile dirt ovals await the World of Outlaws Craftsman® Late Model Series at Georgetown Speedway on Aug. 17 and Port Royal Speedway on Aug. 19. 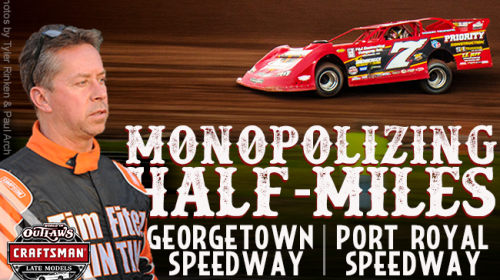 Known as a king of half-miles, Rick Eckert will be looking to piggy-back off of his recent success at Shawano Speedway, where he led flag-to-flag to claim his second Series win in a dominating performance over a hard-charging Chris Madden and Don O’Neal. 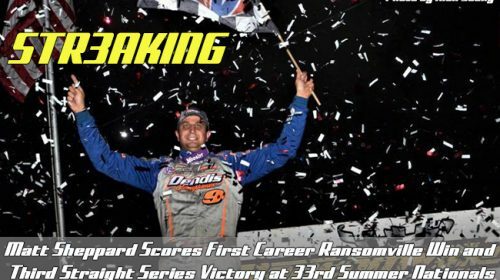 RANSOMVILLE, NY – August 8, 2017 – Matt Sheppard was the third and final leader after he took the point position from Billy Decker on lap 49 and led the remaining 52 laps to win his third straight Super DIRTcar Series race in the 33rd Summer Nationals at Ransomville Speedway on Tuesday night. The victory was also Sheppard’s first career win at Ransomville and prevented rival Stewart Friesen from winning the event for the third straight year at his childhood track. GRANBY, QC – August 9, 2017 – The DIRTcar 358 Modified Series will kickoff a busy three month schedule with the initial round of action at Autodrome Granby on Friday, August 11. Some of the best 358 Modified drivers will be in the hunt to win the coveted championship that includes 11 venues in total. 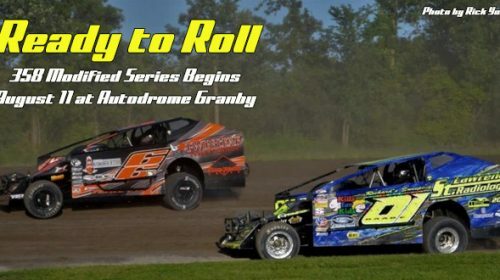 Autodrome Granby promoter Dominic Lussier is excited to host the Series opener for the first time. BATAVIA, OH (August 9, 2017) – This weekend’s 35th Annual Sunoco Race Fuels North/South 100 – Presented by Lucas Oil will be the next event in the ASi Racewear Crown Jewel Cup – Presented by DirtonDirt.com. 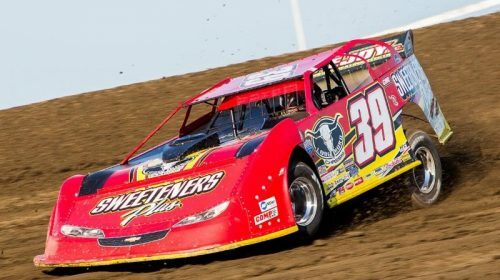 With his success this season, Tim McCreadie holds an 80-point lead over Scott Bloomquist in the current Crown Jewel Cup standings. 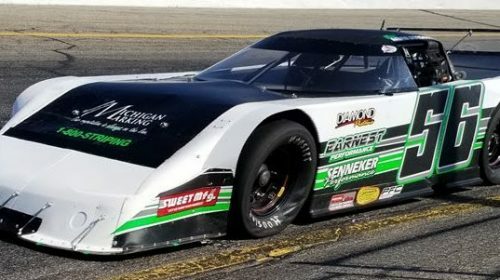 Josh Richards, Earl Pearson Jr., and Dennis Erb Jr. round out the top five in Crown Jewel Cup standings.